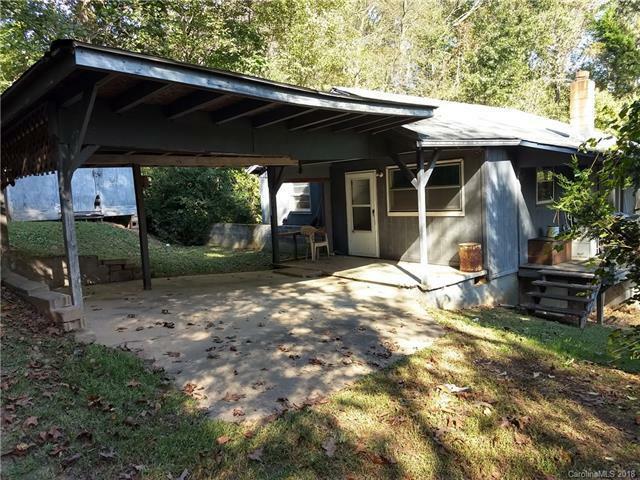 Small home with great potential in West Asheville, just 3 miles from Haywood Road and convenient to downtown Asheville. Great starter home or investment property with lots of potential. House is in decent shape, but needs updating. The hardwood floor is the original flooring in this 1960's home. Large storage building in front yard, and extra storage available in the crawl space. Spacious fenced in back yard provides plenty of room for your family and pets. Parking is tight, due to the carport that was installed on the front of the house. Sold by Re/Max Mountain Living. Offered by Re/Max Mountain Living. Copyright 2019 Carolina Multiple Listing Services. All rights reserved.